The Champions League. The Premier League. Serie A. The Bundesliga. Ligue 1. Europa League. NBA. NHL. NFL. Do you want to watch live sports in the UK without a TV subscription in 2019? You can watch all of these. Legally. In HD. Without having to worry about whether a stream you are accessing will stop working. Regardless of where you are in the world, whether in the UK, on a vacation in South Korea, or China with heavy censorship. For much cheaper than a TV subscription, on demand, anywhere so that what you want to be accessed can always be accessed. You might ask how are you meant to access a service that doesn’t work in the UK, but that’s what we do on this blog. We help people access service in locations where they are not supported. For instance, we help people access American Netflix in the UK because it has a lot more content. If you heard of Hulu, we also help with that. But if you want to access live sports in the UK without a subscription in 2019, the service you need is called DAZN. You never heard about it as it’s not available in the UK. Even though DAZN is a company founded in the UK. DAZN is like Netflix or Hulu for live sports. All the leagues we mentioned at the start, they are available on DAZN. And much more. For much less than a TV subscription. In fact, you can pretty much fund a year of DAZN and the tool needed to make it work within 2 months of paying for a TV subscription. That’s how much you are going to save! You need to make DAZN think that you are outside of the UK and in a supported region. You need to make an account with a valid card for that region. You need to download the app on certain devices. That’s what needs to happen. If you try to access DAZN website right now, it will tell you that you are in the wrong country. DAZN is one of the hardest services to unblock, but there is a way. A VPN of course. VPN services unblock the likes of Netflix by allowing you to be virtually in a different country. The problem is that these services are well aware of the use of VPN and make efforts to prevent them from working. And DAZN does a good job at that. That’s why it’s hard to get a VPN that works with DAZN. PrivateVPN? It does. It’s also the best VPN for Netflix based on tests from Comparitech if you want to upgrade your Netflix along the way. If you connect to the right Canadian server and depending on when you are reading it, an Italian server, DAZN will let you access let you in. Once you have PrivateVPN, you can access the DAZN site. But to make an account, you also need the right payment card of that country that you are virtually in. Ask someone to share a DAZN account in exchange for access to some other service. Ask a friend in a supported region to provide you with their card or to make an account for you. 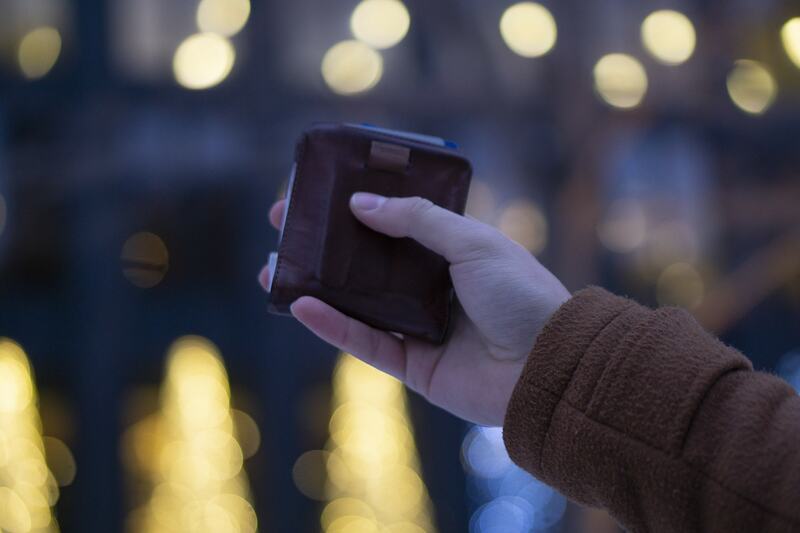 Virtual cards might be the quickest way, but they don’t always work. Either way, you will need to have money on a card that you sign up with. Once you sign up, payments should be much easier. This differs across devices and is only a must on mobile devices and the Fire TV Stick/Cube to make it harder for users outside of the supported regions to access DAZN. If you are watching from a web browser, you will be fine. 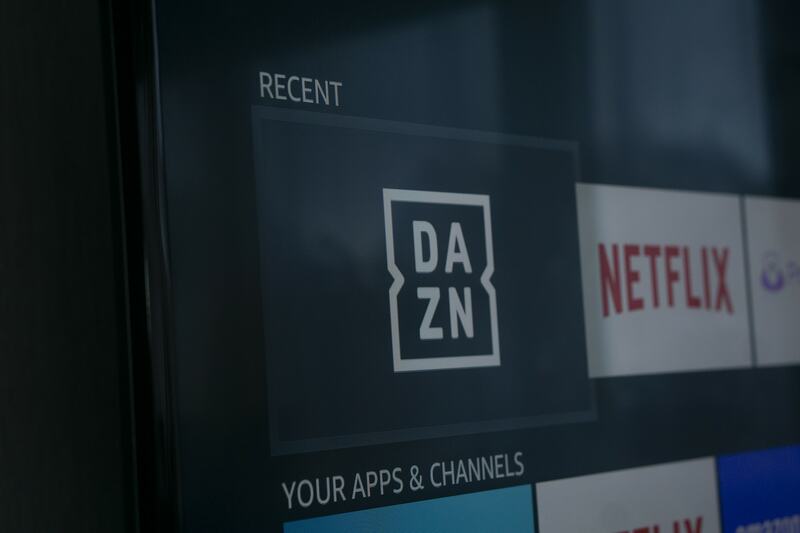 If you can’t then check out our post about how to access DAZN in the UK and why you can’t initially. 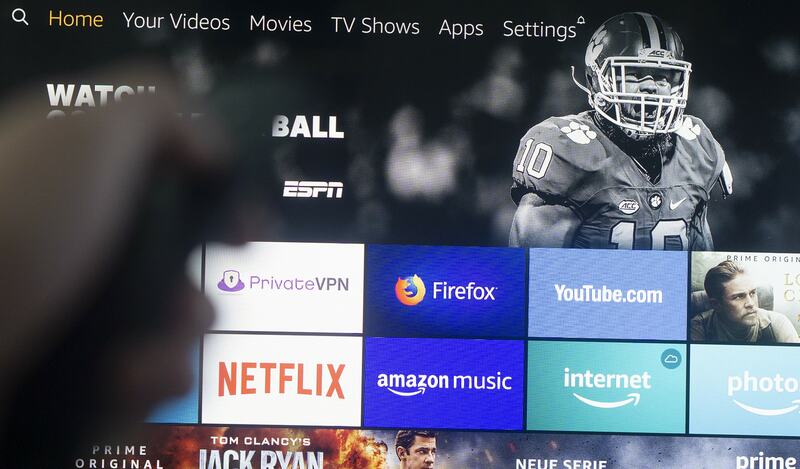 It’s not that hard to watch live sports in the UK without a TV subscription in 2019. You just needed to know the right tools. DAZN is the right tool. Just not that many people talk about it. They just don’t know about DAZN since it’s not available in the UK.